Anna said that “of the three Services, the Naval Service has the most separation in terms of military deployments. That is an issue in its own right. 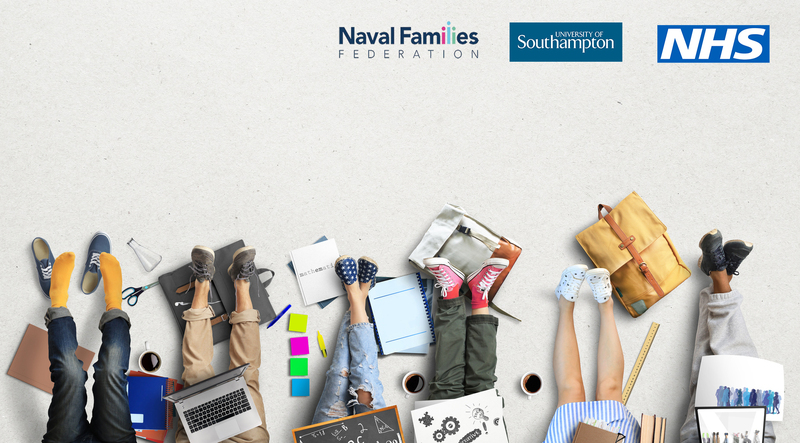 Speaking of the research, Admiral Jones said: “Many aspects of Service life, including time spent away from home as a result of working for the Royal Navy, are not easily compatible with family life and I am acutely aware that we ask a lot of our people and their families too. 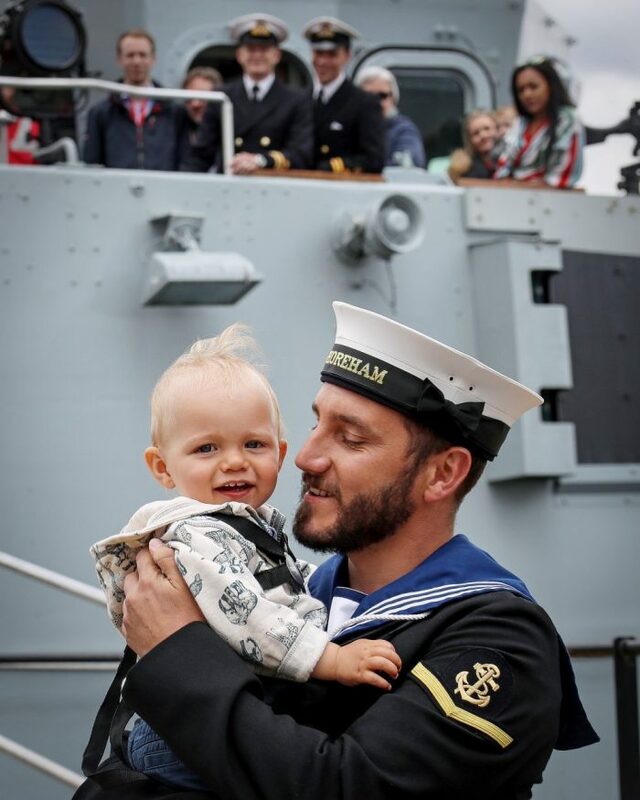 “We are constantly looking to improve the wellbeing of our Naval Service families and there is much work in progress with Royal Navy Royal Marine Welfare, NFF and the Service charities. 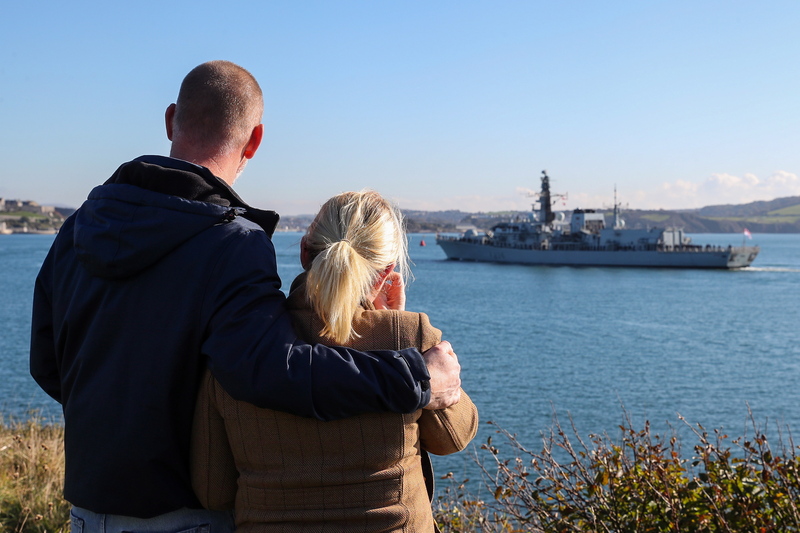 “However, we can only change things for the better if we have a clear understanding of what really matters to all who serve and the families upon whose unswerving support we all rely. “So there we have it – we have an in-tray to tackle,” she concluded. Read the executive summary here. The full report can be downloaded here.